At Keller Brothers, in addition to Domestic and Asian autos, our technicians have the expertise to service and repair your European cars including Audi, BMW, Volvo, Saab, Mercedes, VW, and more! If you are looking for quality European auto repair (Audi, BMW, Volvo, Mercedes, or Saab), Keller Brothers is your dealer alternative – you don’t have to put up with high prices and high stress of the dealer; bring your car to our auto shop for high quality auto repair for your European vehicle! The services we offer can maintain the factory warranty on your European vehicle. Our ASE certified technicians have years of experience and can perform the preventative maintenance and repairs you need and deserve for your car. Our technicians and service managers are the most honest and ethical people we can find. Their goal is to build trusting, long-term relationships with our neighbors so that you get higher-quality parts, more truthful answers, and more value than any other place you can take your vehicle. We have been family owned since 1974 focusing on helping all kinds of car owners take care of and service their vehicles. 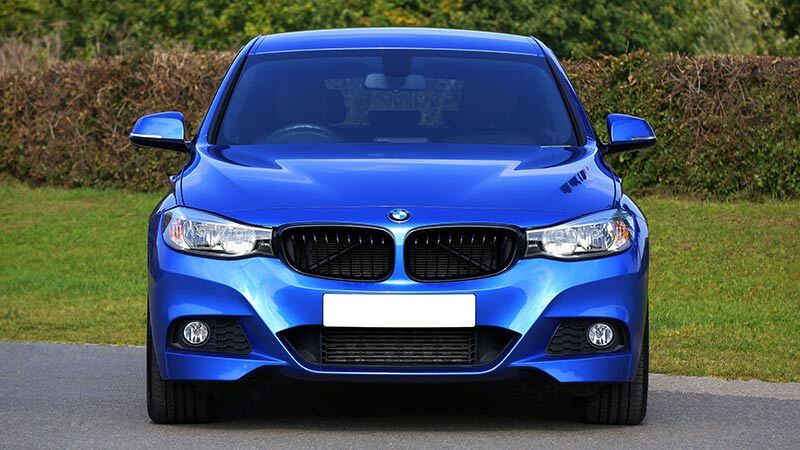 We provide services that you previously had to go to the European car dealer to get! Now you have a more convenient option for superior quality and service throughout the South Denver Metro Area, including Littleton, Highlands Ranch, Centennial, Lone Tree, Englewood, South Denver, and more. For expert auto repair for your European vehicle from a team that looks out for its customer’s needs, come to Keller Brothers located conveniently in Littleton, Colorado. Call us at 303-347-1010 to set up an appointment today!